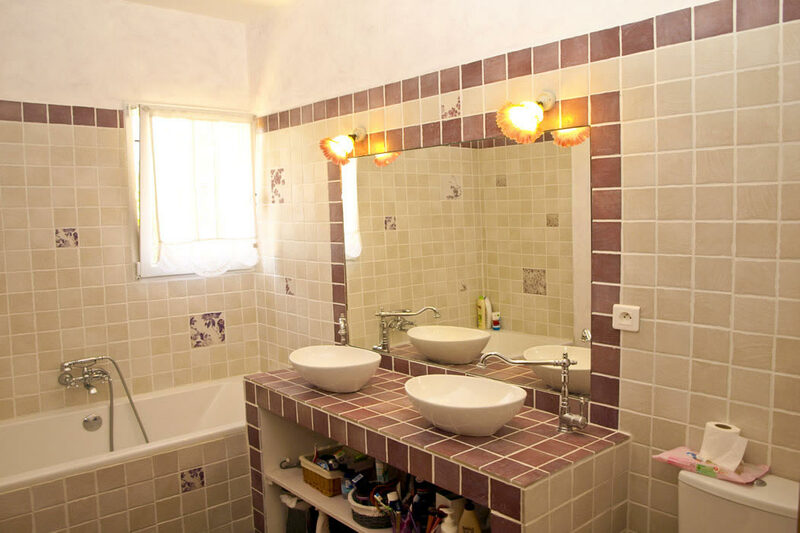 Les Hauts de Beyssan - Provencal Villa with own pool, Gargas. 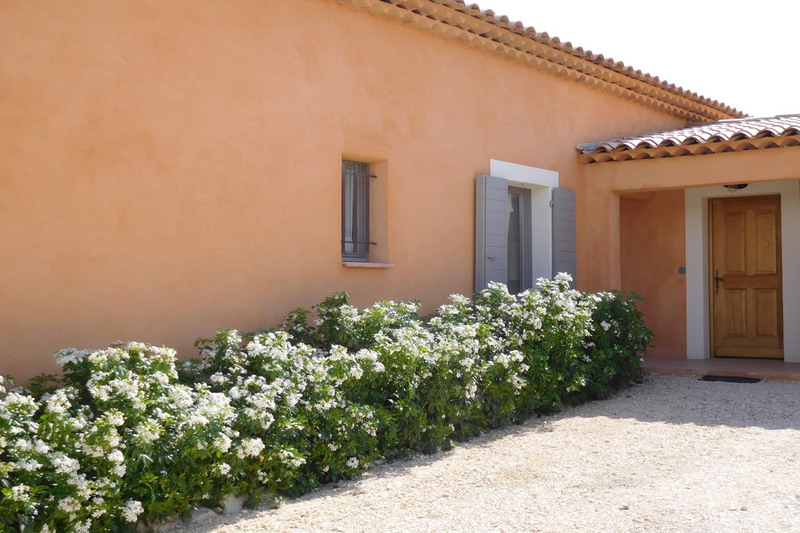 Provence Holiday Houses. 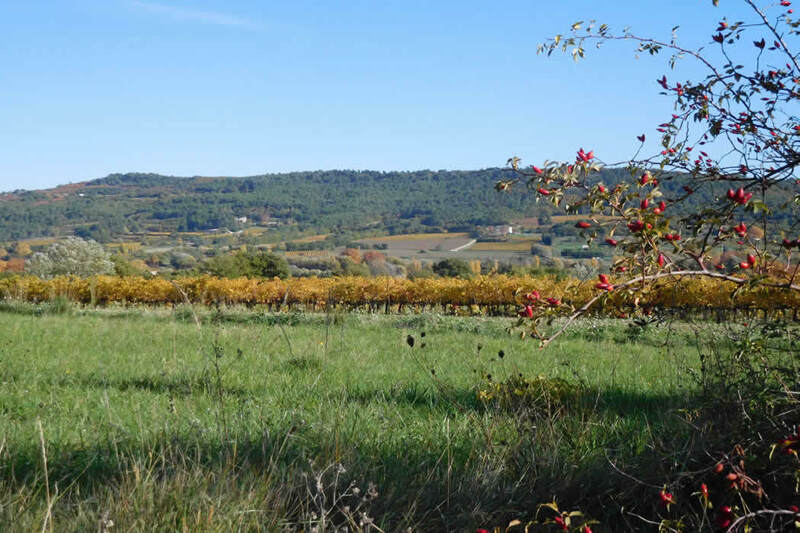 Les Hauts de Beyssan is a comfortable provencal villa located in the countryside near the village of Gargas at the eastern end of the Luberon Valley, an area of outstanding natural beauty in southern Provence. 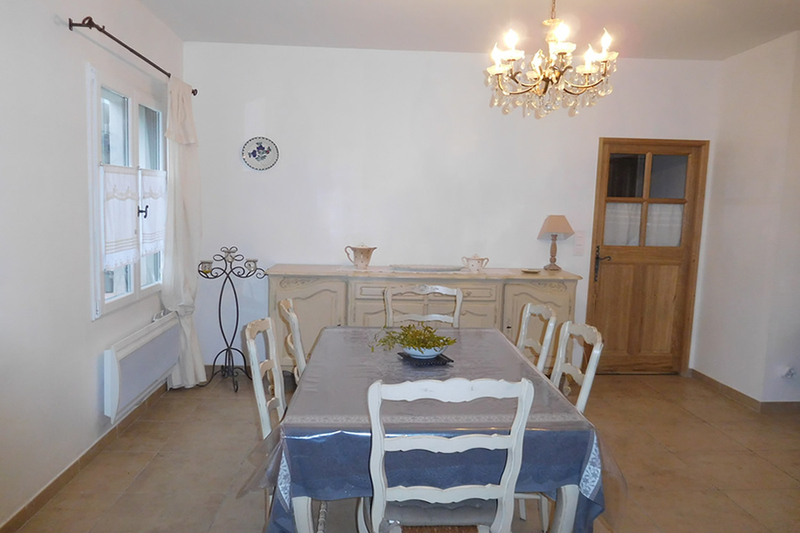 The house is in a tranquil location in the countryside with lovely views of the Luberon and Vaucluse hills and just a short drive from the village of Gargas with all ameneties. 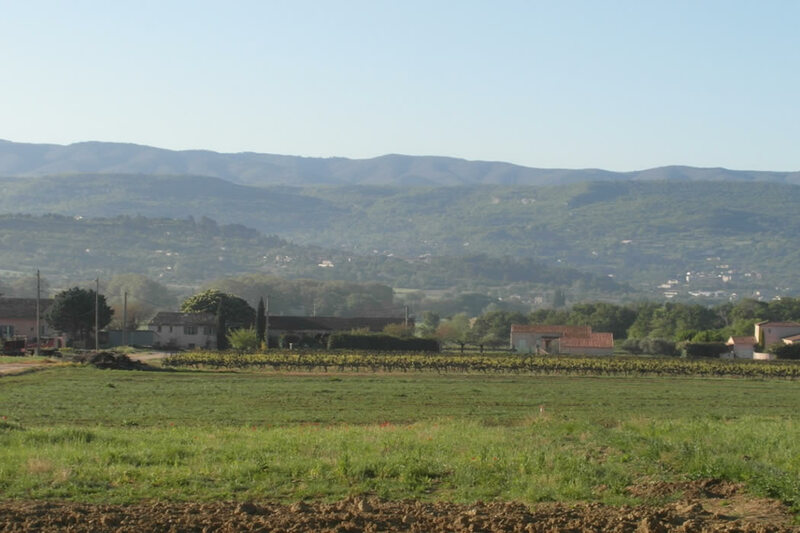 The village has a good boulangerie, grocery shop, newsagent and pharmacy as well as a pizza restaurant. 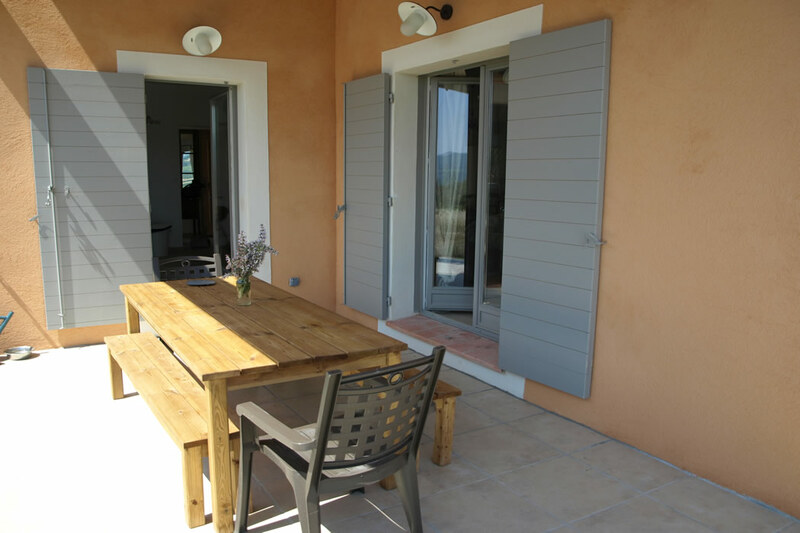 Well placed for exploring the Luberon valley and its delightful perched villages, this brand new house is a comfortable base for your holiday. 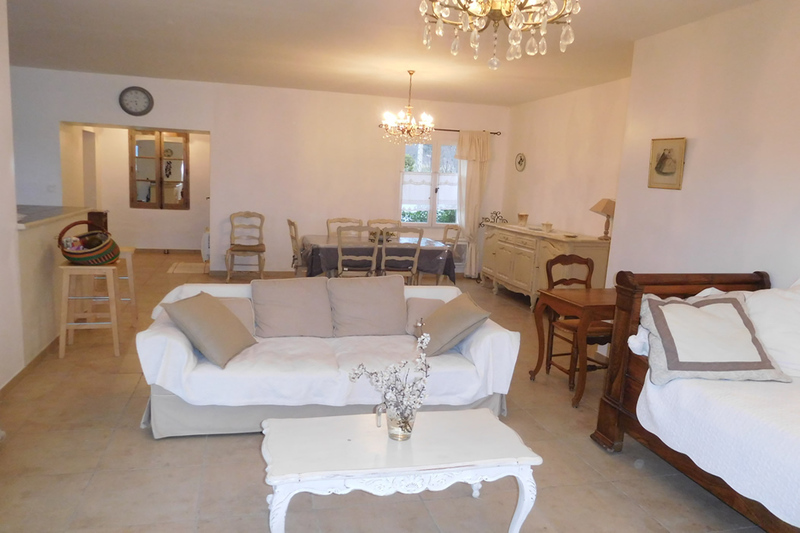 Les Hauts de Beyssan is a single storey villa with spacious, light and sunny rooms. 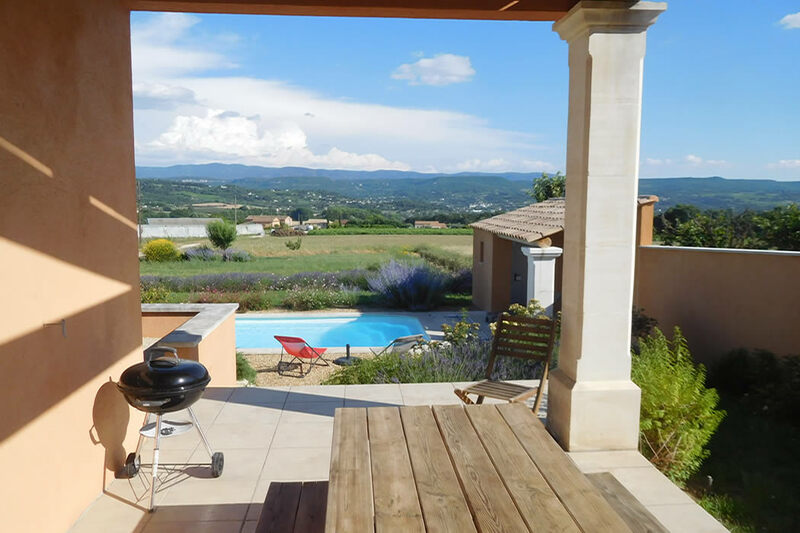 Just recently built and decorated in modern provencal style, the house has good outdoor living space with grounds overlooking the countryside and cherry orchards. 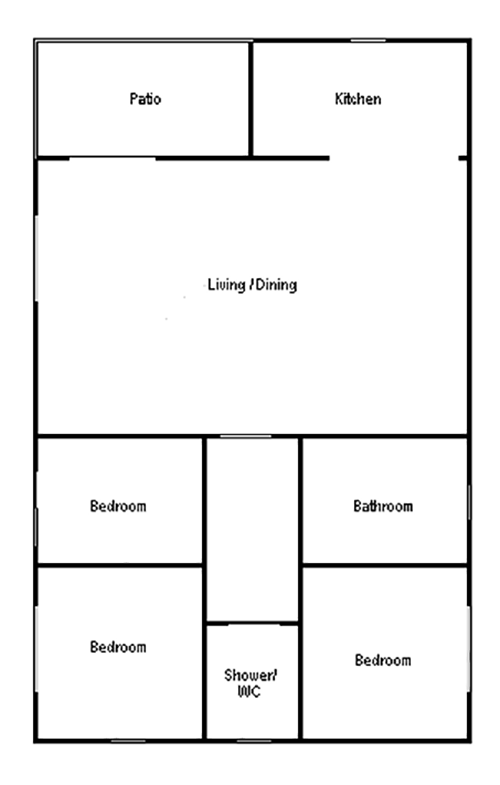 The house has three bedrooms comfortably sleeping 6 people. The light and airy living/dining room overlooks the garden and pool and opens out directly onto the south facing terrace. A television is provided for entertainment. The house also has a wifi internet connection. The kitchen opens out onto the covered terrace to the side of the house. 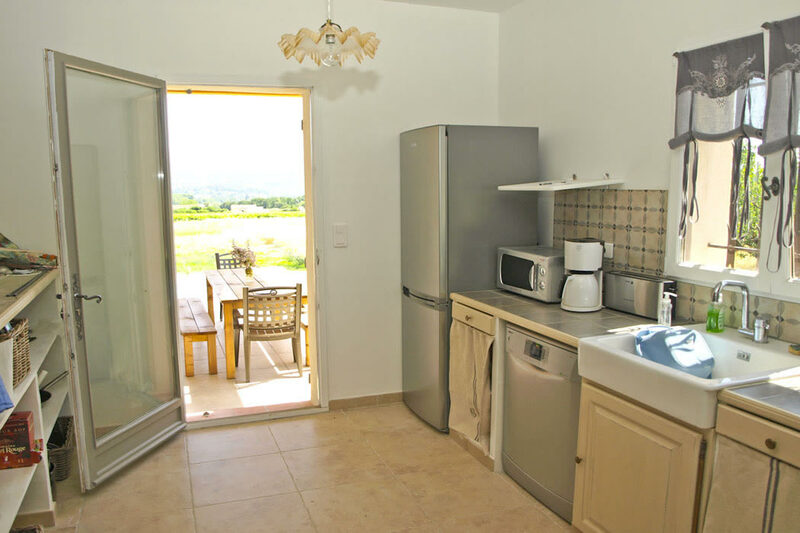 Well equipped, the kitchen has a dishwasher, fridge freezer, electric oven and hob and microwave. There is a washing machine and ironing board in the adjoining utility room. 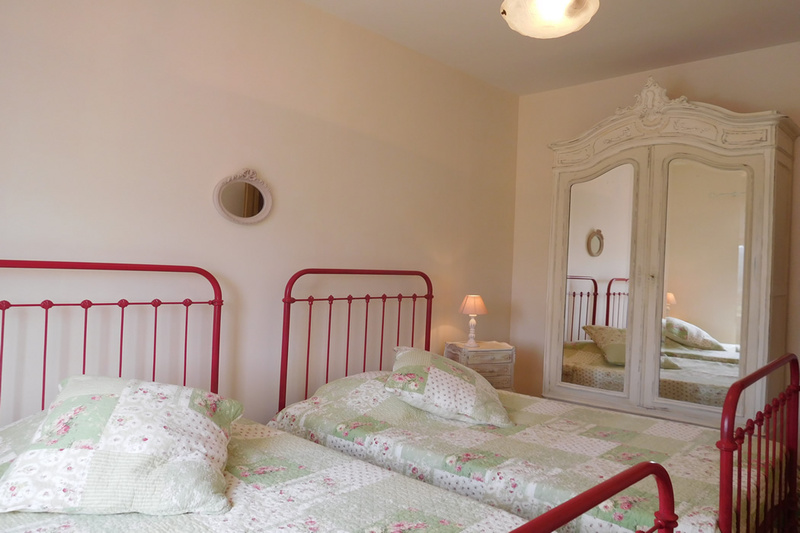 The house sleeps up to 6 people in three bedrooms, all pleasantly furnished and all light and airy with views out to the countryside. 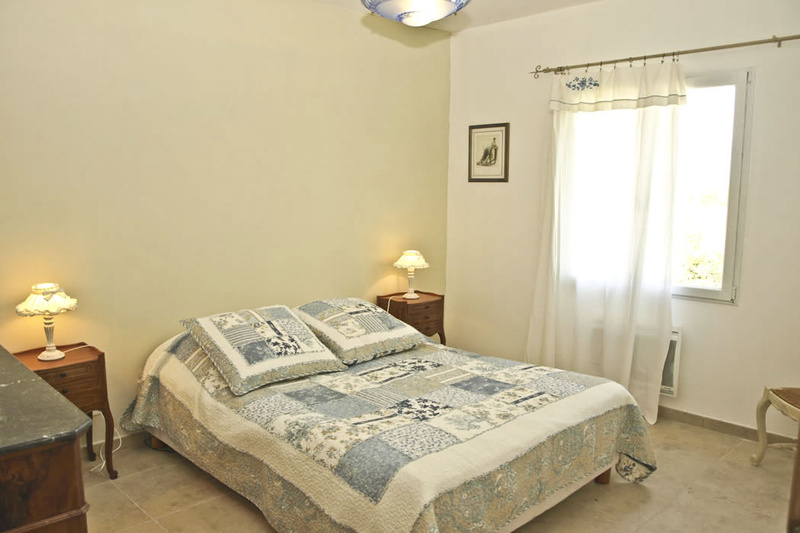 There are two double bedrooms, one with standard 140 double bed, the other with a queen size 160 bed, and one twin bedroom with two single beds. 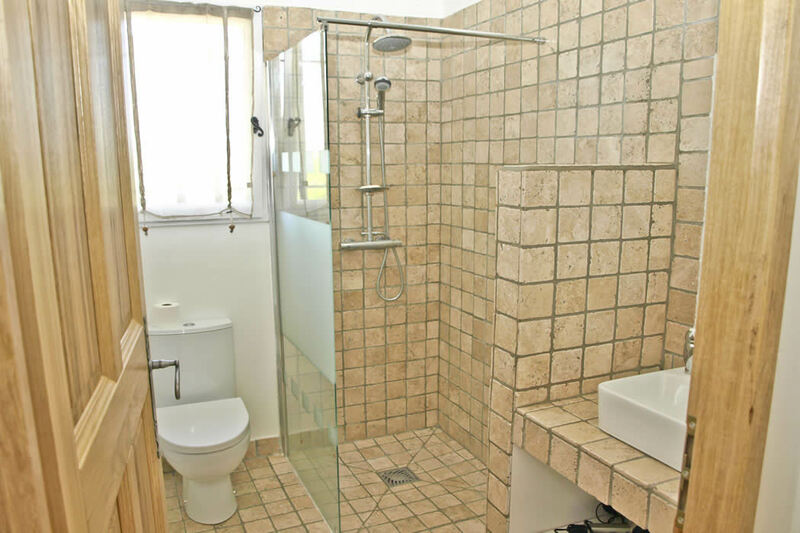 There is a shower room with WC and a bathroom with in bath shower and wc. The house is south facing with one covered terrace accessed from the kitchen and overlooking the garden and pool and another accessed from the living room overlooking the pool. The swimming pool is 8x4m and is surrounded by a sunbathing area. The garden is planted with flowering shrubs and has plenty of sunbathing space for relaxing summer days. Sun loungers and a parasol are provided for shade. The terrace to the side of the house is covered for shade and has a dining table for eating out. There is a charcoal bbq. There is private parking. 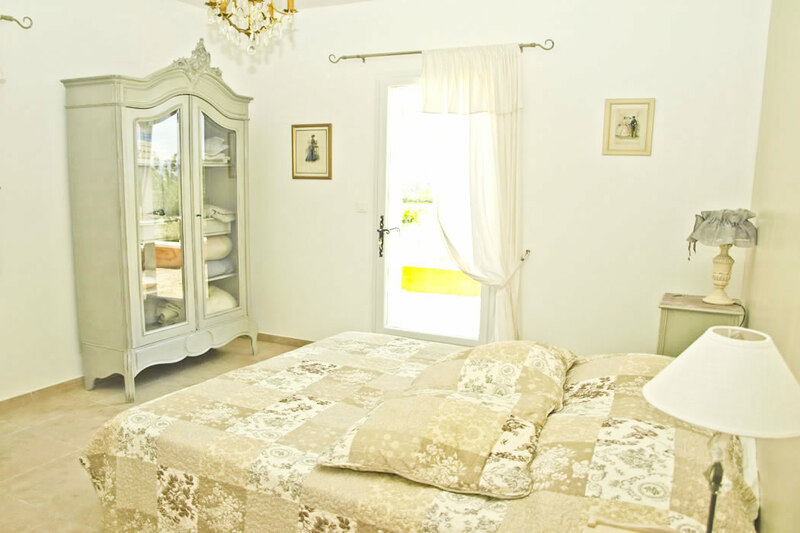 Bed linen and towels are provided and also a cleaner for the end of your stay. A cot can be made available for babies. Please bring your own pool towels. 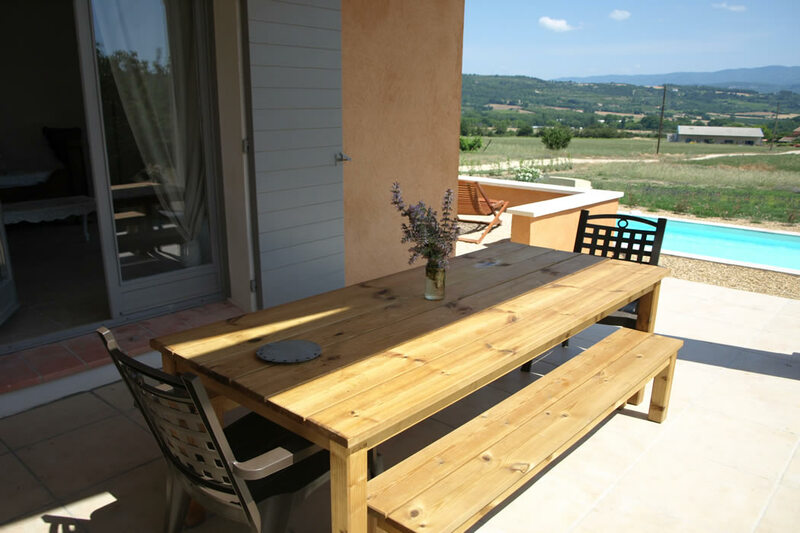 Les Hauts de Beyssan is a comfortable home in a quiet countryside location with good outdoor living space anda lovely pool for a relaxing holiday, but also very well located for exploring the Luberon area and further afield. The rent includes all services except the cost of telephone calls during your stay and heating in the cooler months*. A cleaning lady is provided for the end of your stay. It may be possible to arrange additional mid stay cleaning if required for an extra charge. 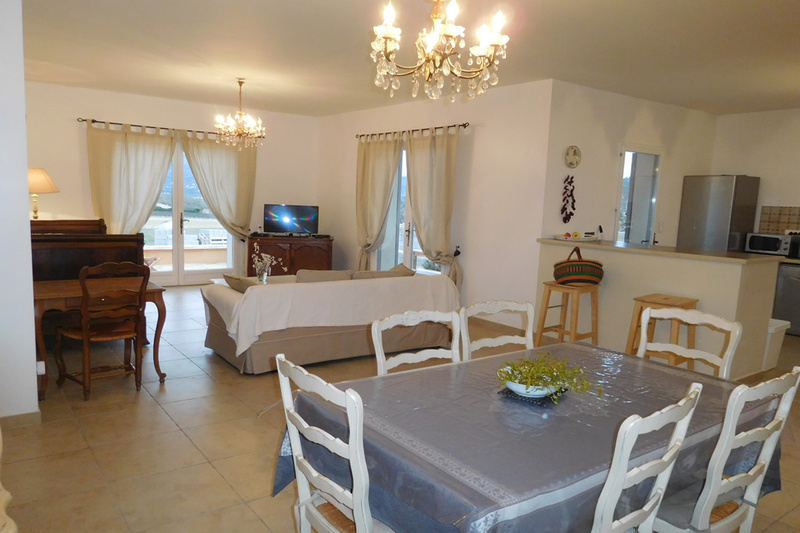 We ask for half the rent at the time of booking and the balance six weeks before the start of your holiday. If booking is within 6 weeks of arrival we require full payment at the time of booking. A damages deposit of £500 is payable by separate cheque at time of final payment. This is refunded after your departure once the house has been checked. Bookings are from Saturday to Saturday. In order to clean and check the house we ask guests to arrive after 16.00 p.m. and to leave by 10.00 a.m. on the day of departure.